Put your current ride in drive and park in downtown Solvang for the 14th annual Wheels N’ Windmills Car Show this Saturday (8/25/18) from 9am to 4pm along Copenhagen Drive & First Street. 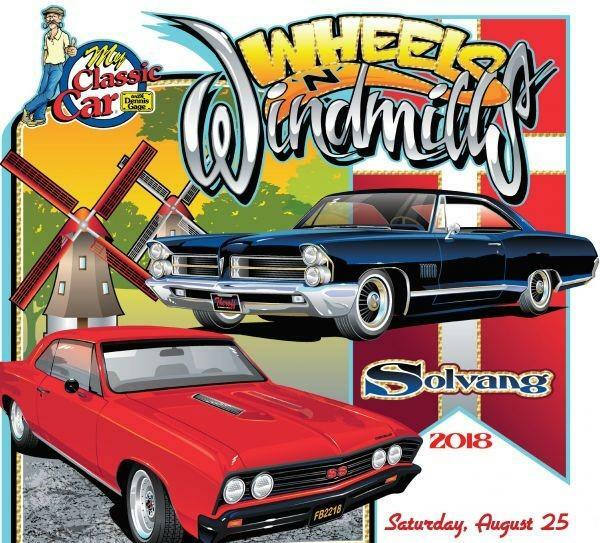 Put your current ride in drive and park in downtown Solvang for the 14th annual Wheels N’ Windmills Car Show this Saturday (8/25/18) from 9am to 4pm along Copenhagen Drive & First Street. Are you ready to see some of the finest classic vehicles in California? It’s FREE for you and your family & friends to come admire a mix of 300 classics plus vendor booths, live entertainment and giveaways. Take a stroll, chat up the vehicle owners (and of course, take time to shop & eat & wine & beer taste, too!) 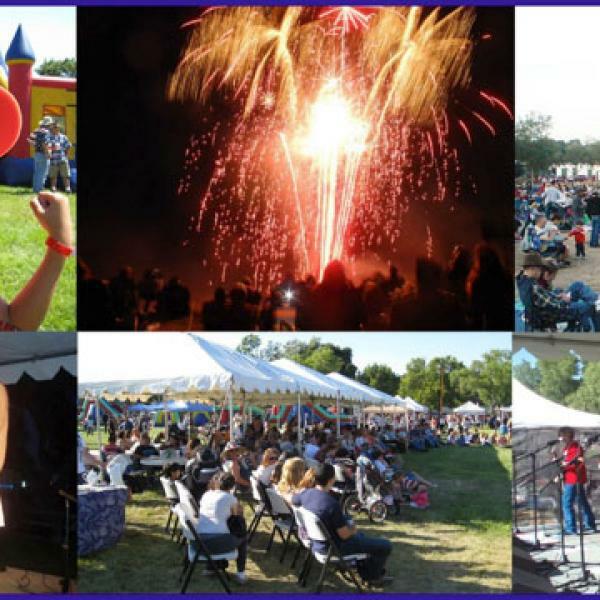 Show registration fees support area charities (more than $298,000 has been donated since 2005)! This car show is an amazing display of mechanical horse-power that always gets this “Motor City” Detroit native gal revved up! And be on the lookout for Dennis Gage, host of the TV show My Classic Car , who will be in town filming the event for a future episode. Vroom Vroom! 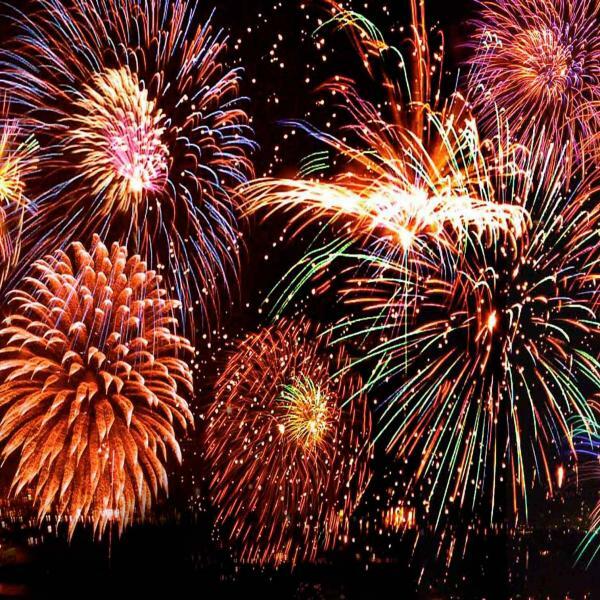 For more details on all the events happening in Solvang, be sure to click here!